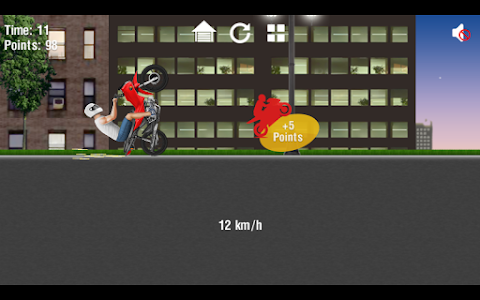 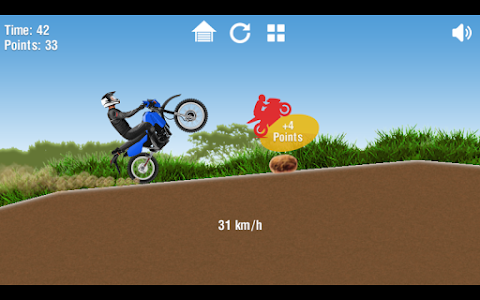 This game uses physics 2D and was inspired by famous bikes like S1000RR, CB 300R, Xj6 F, Hornet 600, DT 200, HD Sportster 883, Pop110i, Bikelete, CG 150. 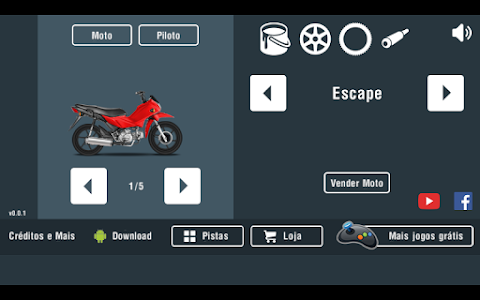 You can buy motorcycles and make wheelie, stoppie, flips and others maneuvers. 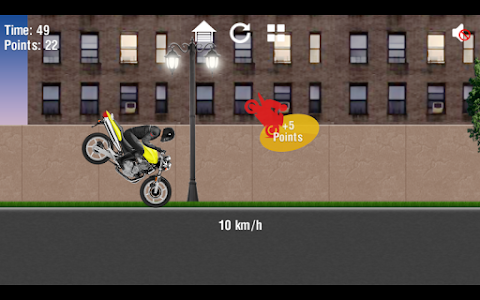 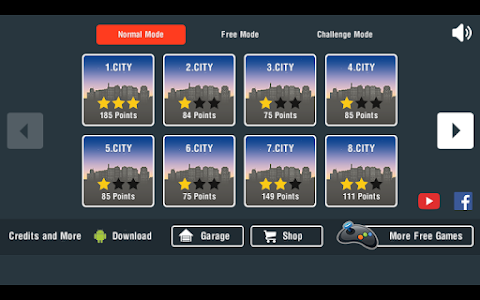 Rate with 5 stars and I'll create more games like this, with different types of bikes. 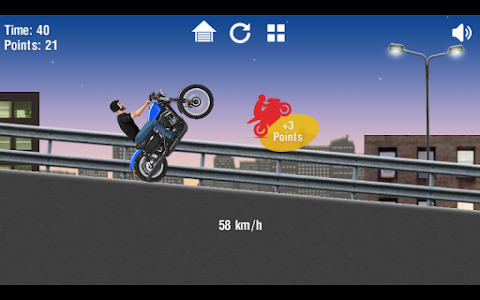 Similar to "Moto Wheelie 2"